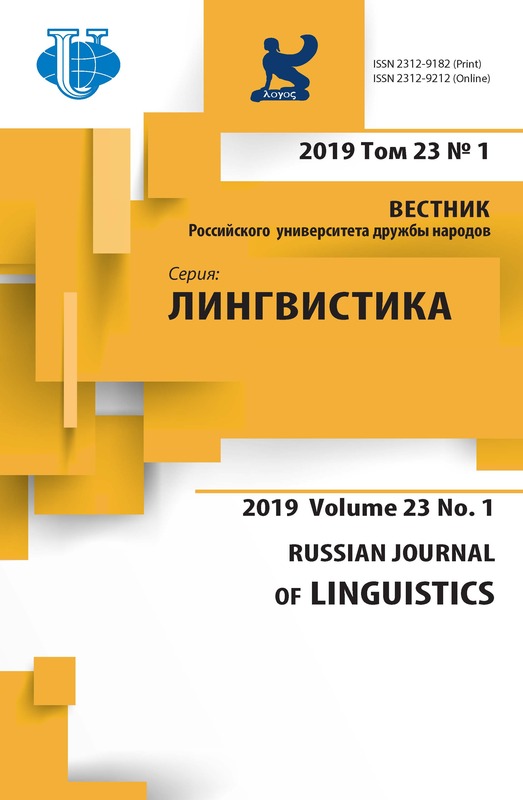 This article is a cross-cultural analysis of idiomatic expressions of biblical origin in five languages: Russian, Spanish, Italian, French and English. Biblical idioms are regarded as important phenomena which strongly influence different speech acts. 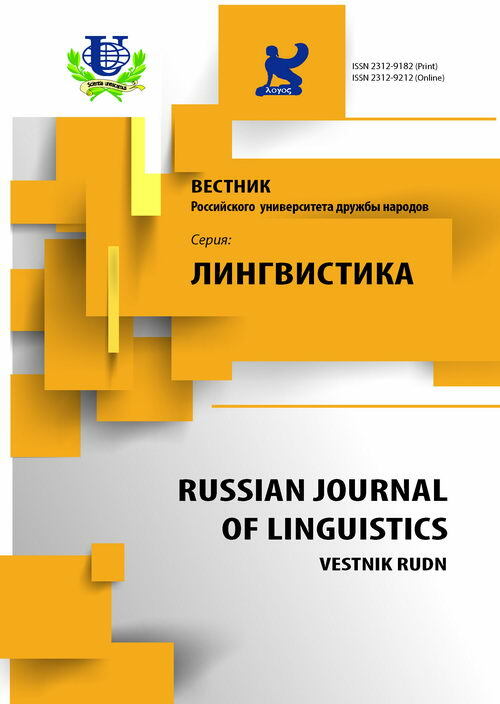 The article discusses the most important structural and stylistic characteristics of these idioms and identifies and compares their substantive differences. cross-cultural analysis, contrastive phraseology, Biblical idiomatic expressions. Copyright (c) 2014 Реунова Е.В.